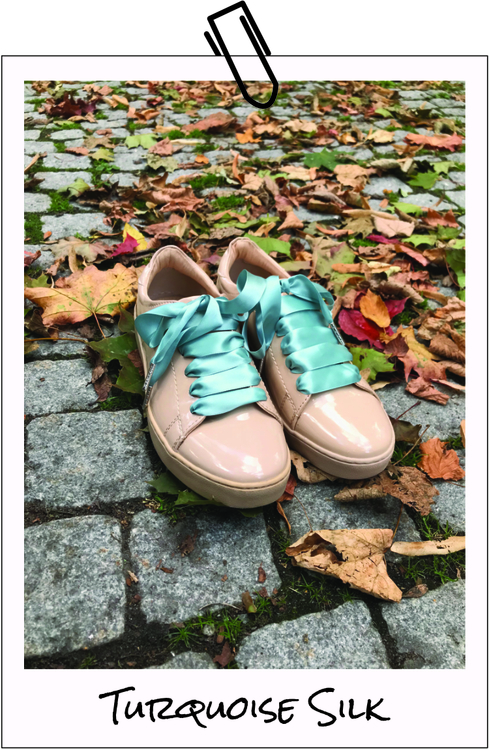 Here we have the hottest color of the season & in The Shoelace Brand's best selling material- silk laces! Now you don't have to buy new sneakers to be trendy- just swap to these beauties! 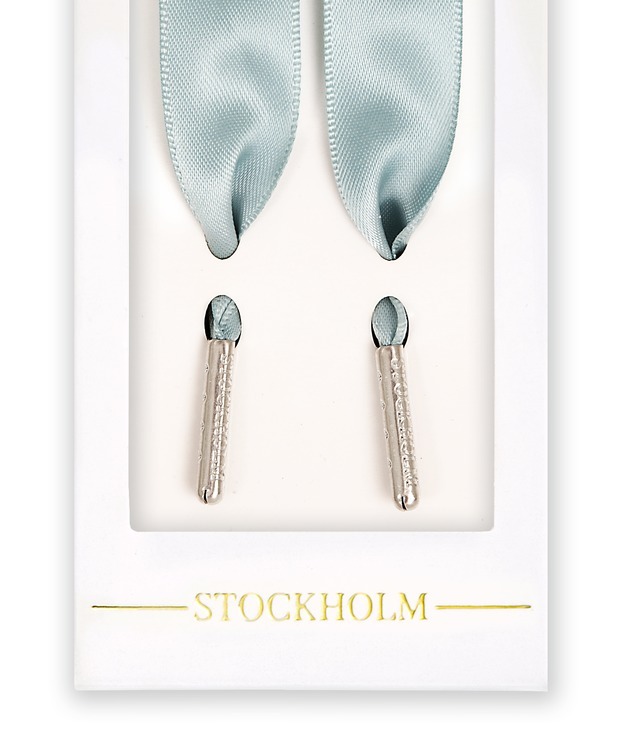 These shoelaces has exclusive metal tips in rose gold, where "Stockholm" is engraved. The shoelaces are 2cm wide and is available in the lengths 100 cm and 120 cm. This is THE trend!! Waowaowaowao! !